As you may be aware, I love designing printables. What I love most, though, is when simple, non-fussy elements come together to create something that is simple, yet beautiful and meaningful. 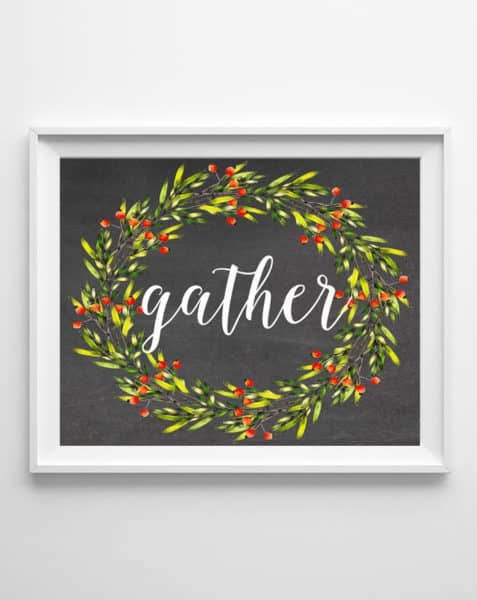 These “gather” printables are perfect for your fall and Thanksgiving decor. Hang in your dining room, prop against your kitchen counter, or print out and use as placemats for your Thanksgiving festivities. These print best at 8×10, but you can easily resize to 5×7 or 8.5×11. Thanks for reading all about our fall free printables! These are very pretty, thanks for sharing with us at Celebrate Your Story. very pretty – love this time of year, and your printable will be perfect sentiment throughout the next few months. 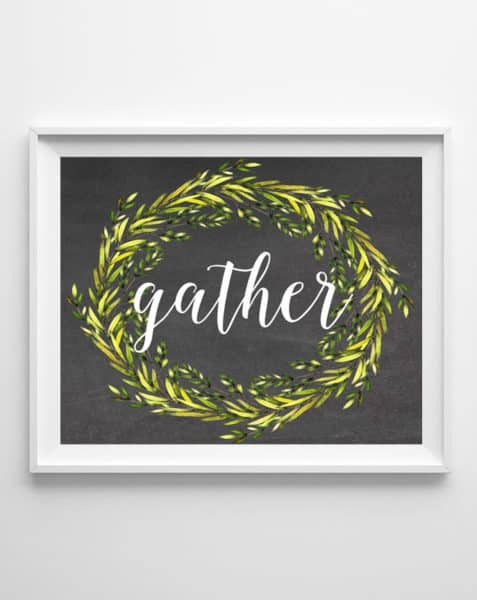 Thank you for the free Gather printables! I may make a few placemats as that would be really cool to share here for Thanksgiving. If I do, I will be sure to link back to let my readers know where I found this “Gather.” 🙂 I’ll have to think just how I’d like to use it. What sweet printables!! I love the word Gather!! Both of your designs are awesome!! 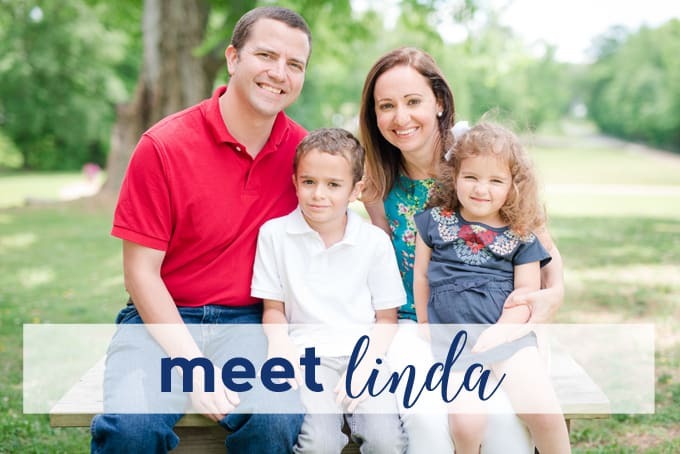 Thank you so much for sharing your printables with us over at Waste Not Wednesday! How fun! And they transition so well for fall and winter! Thank you! I admire your skill and creativity!